Linnaeus’ father was a clergyman. His father and mother’s express wish was for their son Carl to study theology. But that did not happen. 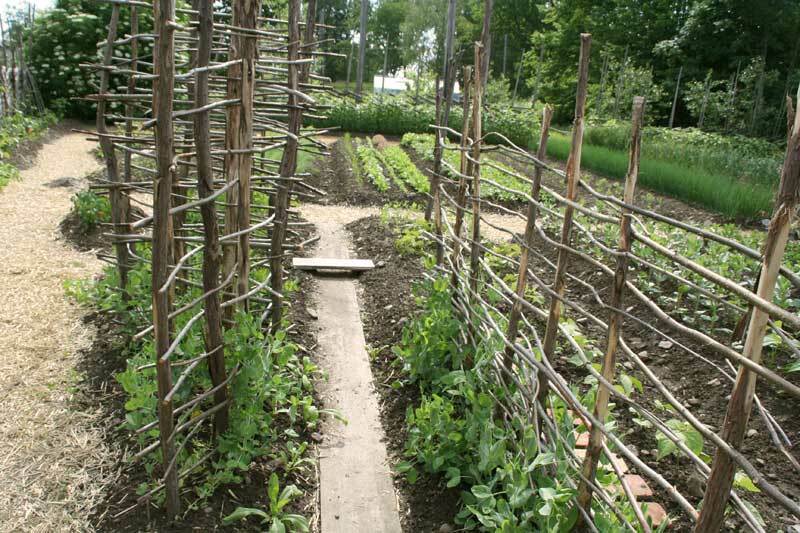 “No plant grows without seeds and roots,” says Linnaeus in a memorial speech in 1765. One seed was to blossom into an interest in botany. 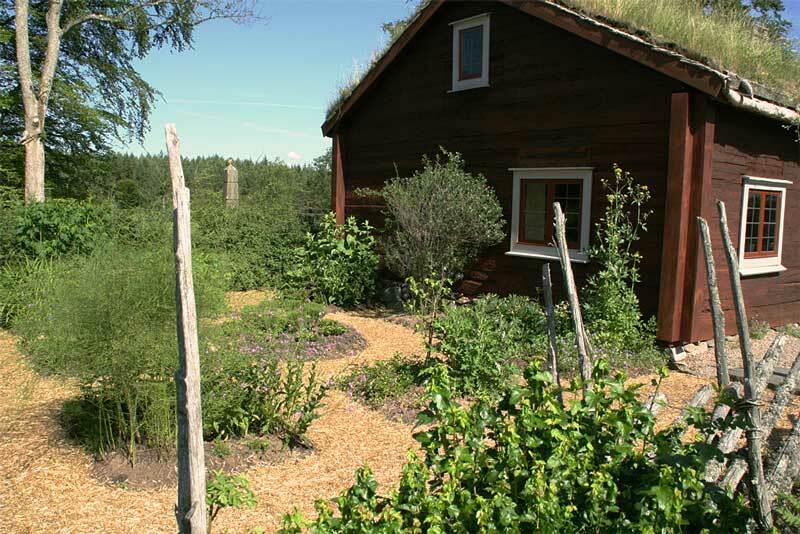 It was planted by his parent’s engagement in the garden they established outside their home in Råshult. Their interest made an early impression on Carl. He was allowed to plant a garden of his own, was instructed about various plants, and was also taken at an early age out into the plant world of the hay-fields. 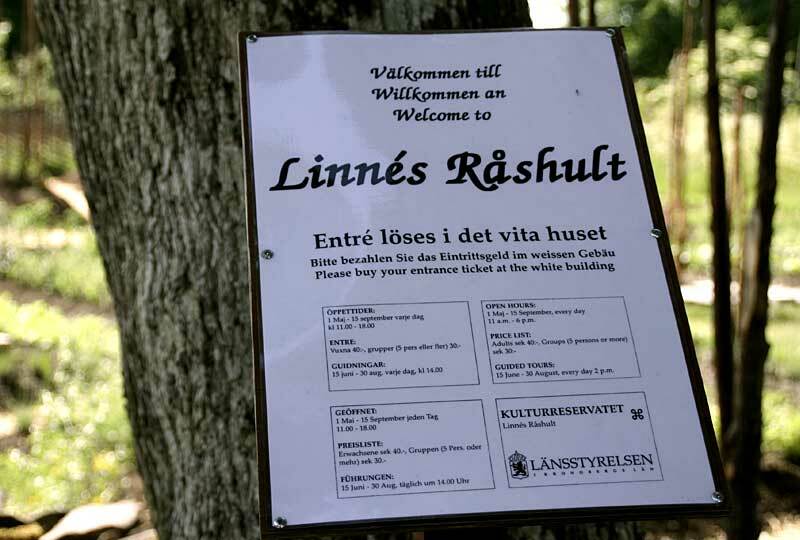 Linnaeus’ Råshult: The house where Carl Linnaeus spent his childhood and the garden that probably sparked his interest in botany. Some chemical constituents of plants are important as drugs. This kind of knowledge is also part of modern research into new forms and uses of medicines. The field is called pharmacognosy and phytotherapy. Is there a connection between the young Linnaeus’ botanical interest and his later decision to become a physician? There must have been some strong motive to offset his parents’ wishes regarding his choice of career.